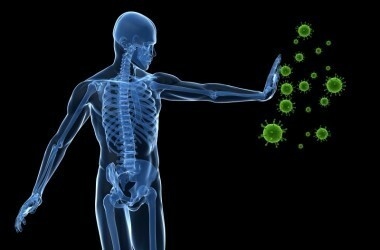 Your immune system is very complex. 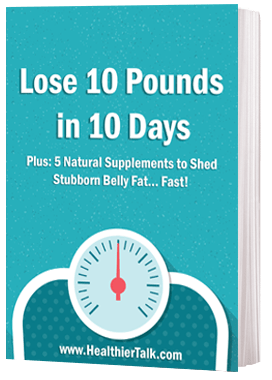 It has a set of pathways that allow your body to respond to foreign invaders such as bacteria, viruses, and other infectious agents, as well as foreign material such as pollen. It’s actually an amazingly powerful alternative cure for disease. Your immune system consists of a bunch of different types of cells, each of which have a specific task assigned to them in the defense of your body. 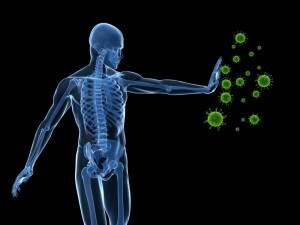 Humoral immunity deals with infectious agents in your blood and body tissues. Cell- mediated immunity, on the other hand, deals with body cells that have been infected. In general, the humoral system is managed by B-cells (with help from T-cells), and the cell-mediated system is managed by T-cells. Together, these two systems can help protect you from just about anything — in fact, they take on this task every single day of your life. Your humoral immunity is the system that protects your blood and tissues , and it deserves a little help to do its very important job. Try adding cloves to your diet to do lend your humoral immunity a hand. Researchers have recently found that clove oil can significantly increase your humoral immune response. Researchers at the Department of Pharmacology, University College of Medical Sciences, in Delhi, India conducted a trial involving the essential oil of clove. They tested the effect of the oil on red blood cells and found it caused a significant increase in the primary as well as secondary humoral immune response. It’s not difficult to add some cloves to your diet. The spice is popular and is often used to add a sweet and aromatic taste to pumpkin pie, muffins, cookies, and breads. Cloves are also added to many entrees. Clove contains significant amounts of an active ingredient called “eugenol.” This ingredient has been the subject of numerous health studies, including studies on the prevention of toxicity from environmental pollutants like carbon tetrachloride, digestive tract cancers, and joint inflammation. Cloves are an excellent source of manganese, a very good source of dietary fiber, vitamin C, and omega-3 fatty acids, and a good source of calcium and magnesium — all things that can boost your nutritional health. Cloves can also act as a digestive aid. When using clove oil, keep in mind that the oil is very strong and can cause irritation if used in its pure form. 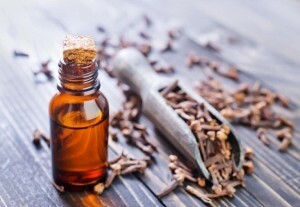 Get your doctor’s advice before applying clove oil topically. You can dilute the clove oil in olive oil or distilled water before applying. Remember that it is not recommended that you take clove oil internally — use the ground spice instead. Dr. Victor Marchione received his Bachelor of Science Degree in 1973 and his Medical Degree from the University of Messina in 1981. He has been licensed and practicing medicine in New York and New Jersey for over 20 years. Dr. Marchione is a respected leader in the field of smoking cessation and pulmonary medicine. He has been featured on ABC News and World Report, CBS Evening News with Dan Rather and the NBC Today Show and is an editor at the popular Doctor's Health Press website. Dr. Marchione has also served as Principal Investigator in at least a dozen clinical research projects relating to serious ailments such as bronchitis, pneumonia, asthma, and chronic obstructive pulmonary disease (COPD).